I don't know when my obsession with labels started but I've got the bug, bad. From Tiffany & Co to Fortnum and Mason, I love a good label. 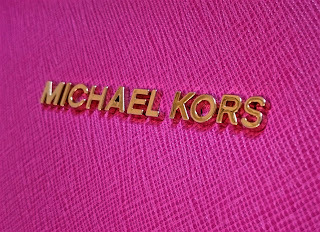 My bag collection is totally in keeping with my love for labels and the two most prized possessions from my bag collection are indeed my Michael Kors! 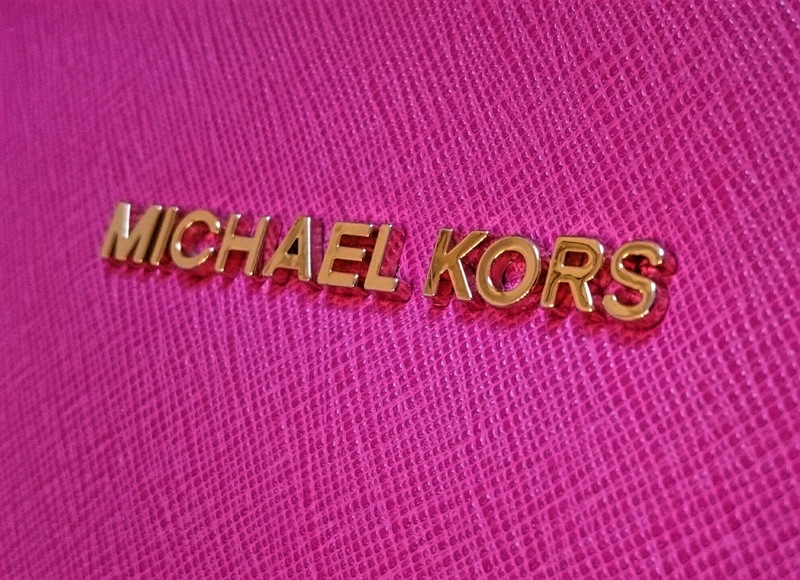 I'm not sure what drew me into Michael Kors originally but I can't get enough of them! 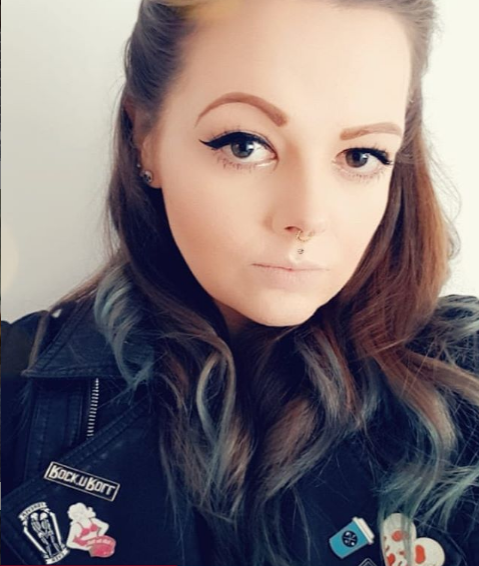 I only have two little beauties at the moment but I've got my eye on a new one and hopefully at some point it'll be in my mitts. 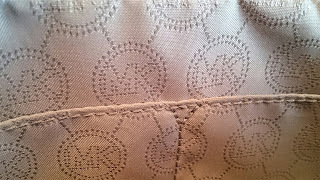 I am lucky enough to have a very lovely Husband Tattooed Owl who surprised me with my first bag. I was saving up for for it and he just randomly came home from work with it! I was so shocked I couldn't even touch it for about 20 mins! 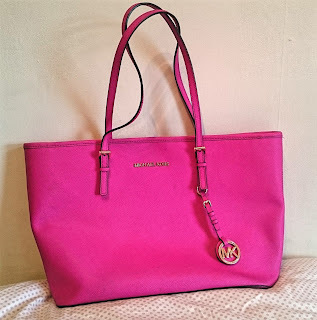 My first Michael Kors bag was the Medium Jet Set Tote Bag in Pink. 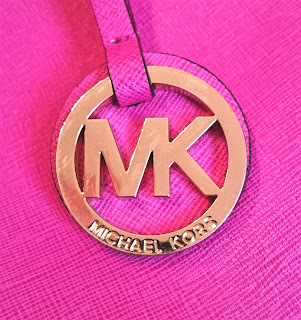 I fell in love with the colour and although it doesn't really match any clothing I own, I just had to have it! I'm also a sucker for either massive bags I can fit my entire life into or tiny bags that are totally impractical. This bag is definitely on the larger side of life and it can be a bit awkward at times but I wouldn't change it for the world. It comes with gold tone hard wear all labelled with Michael Kors and even has the signature MK symbol hanging on the front. 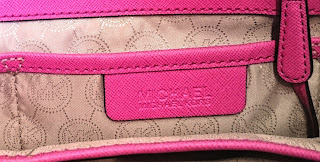 Inside is lined with the MK symbol and piped in pink leather to match the outside. 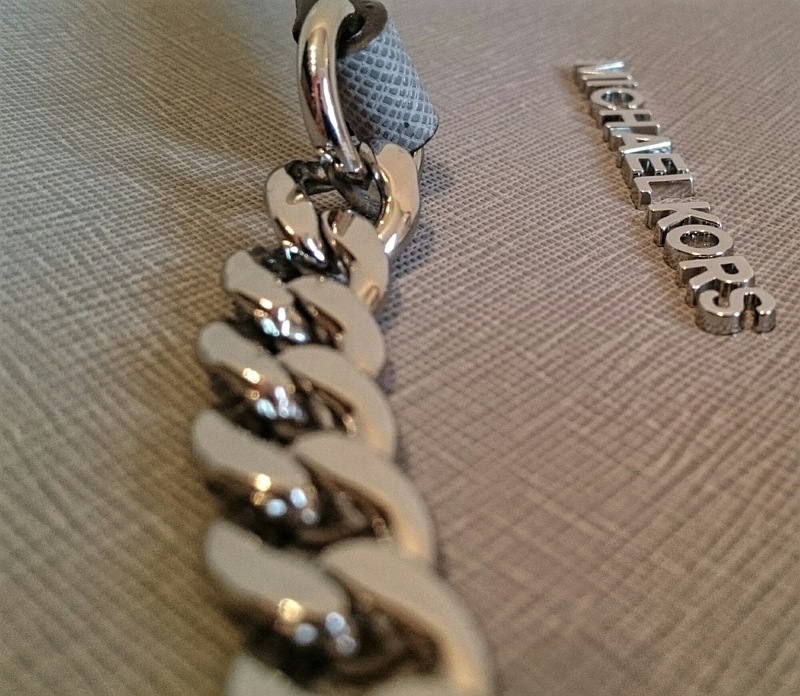 It even has a lovely little strap to attach your keys to and loads of pockets including a zippable one. 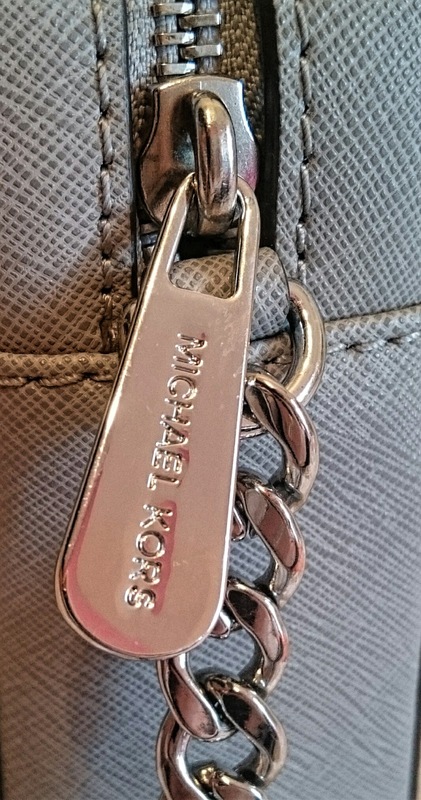 It's the attention to detail that gets me every time with Micheal Kors, there really isn't a need for a strap to attach your keys to but it's there should you need it (strangely enough you'll realise it's the thing that's been missing from your bag!). Now on to the impractical tiny bags you can just about fit your purse into. 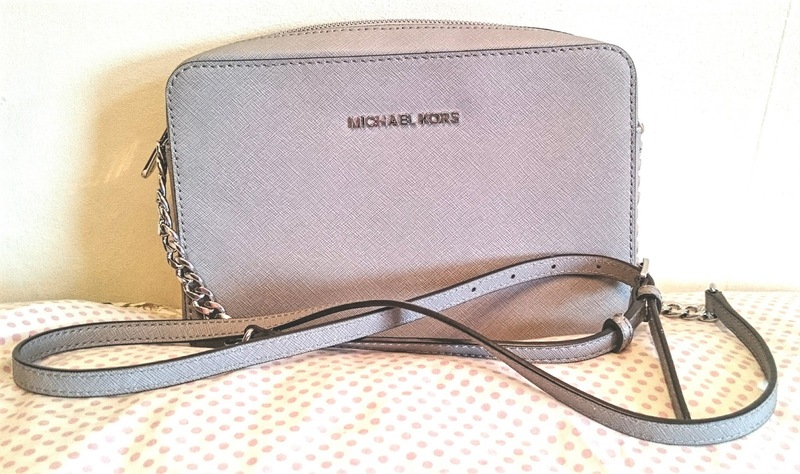 I knew I wanted one of these cross body bags and I totally had my heart set on a black one. Until I saw this gorgeous grey one that is. I hate lugging huge bags around with me in the summer. I love shoulder bags as they give you the best of both worlds; free hands & a bag! 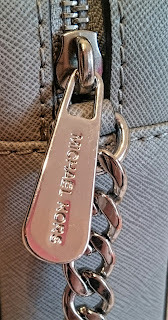 Size wise I can just about squeeze my Ted Baker purse in with an odd lipstick and my door keys but I still grab it over any of my other cross body bags. 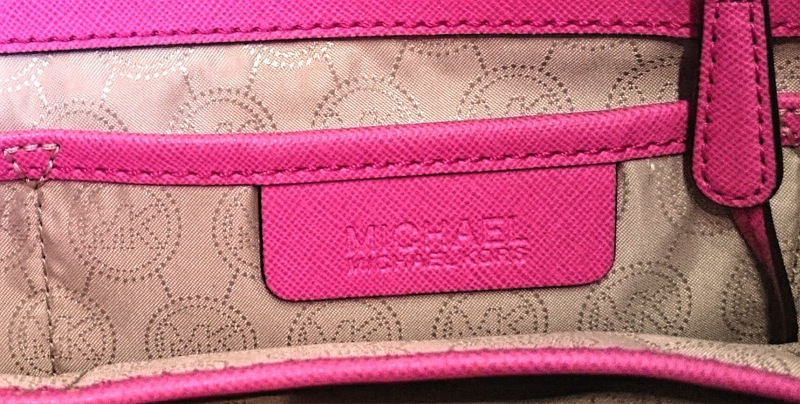 Again with MK, you get such attention to detail! 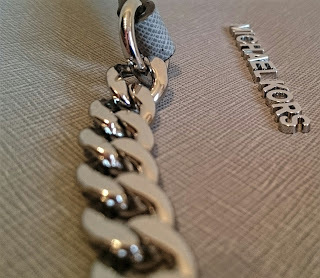 From the gorgeous silver chain that matches the Michael Kors logo on the front, to the perfectly lined inside. You really do pay for what you get! 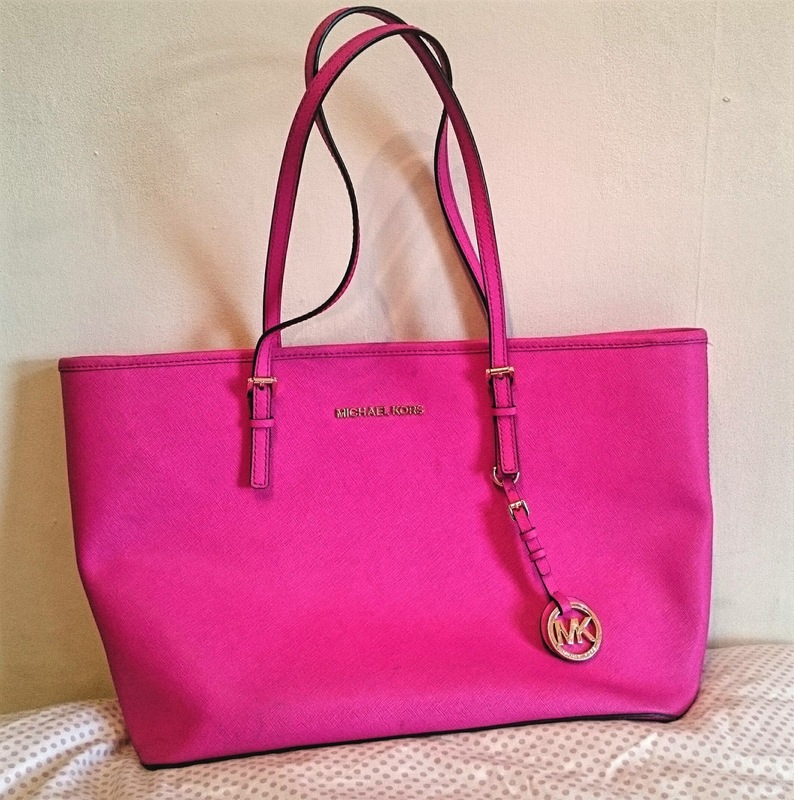 Now I know, MK isn't in everyone's price range as they are a tad on the pricey side (top one £260, bottom one £130) but if you are going to splash the cash on a handbag, I would go MK every single time. 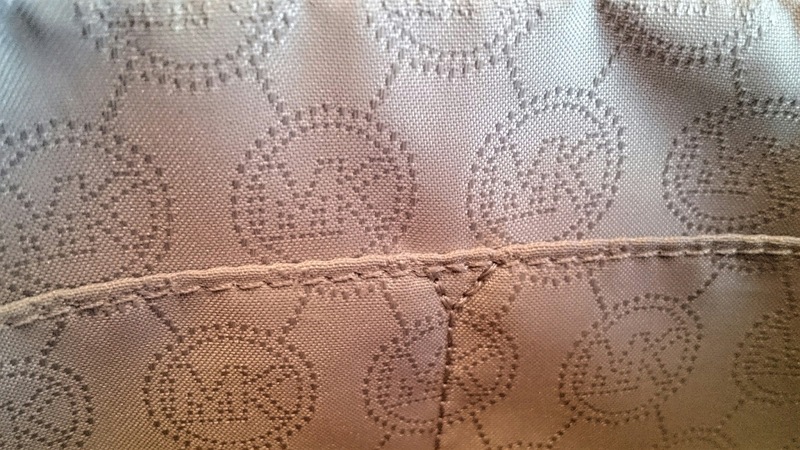 These bags are really lovely , my daughter would love one of these for sure.